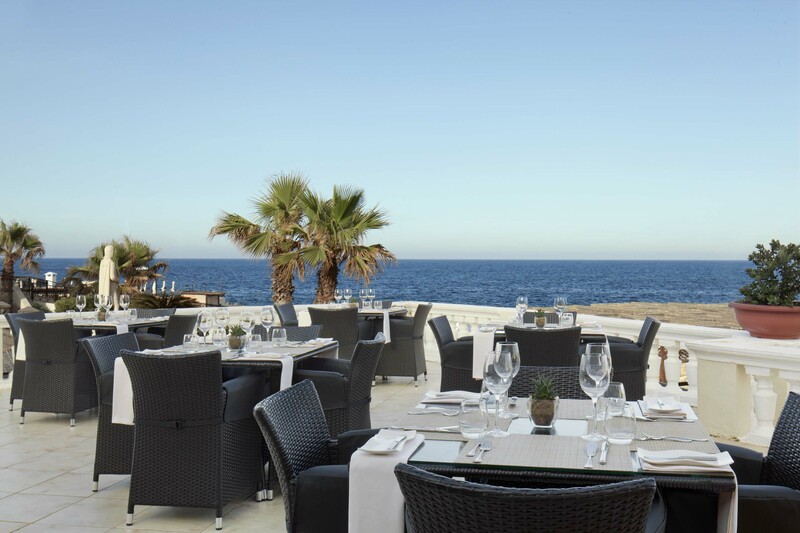 The Westin Dragonara Resort Hotel, situated in the stunning coastal town of St Julians, Malta, is the ultimate hotel for those looking for exceptional luxury accompanied by first class hospitality and services. With elegant restaurants and state of the art facilities you will find it easy to unwind and enjoy your stay in St Julians while experiencing top of the line luxury. 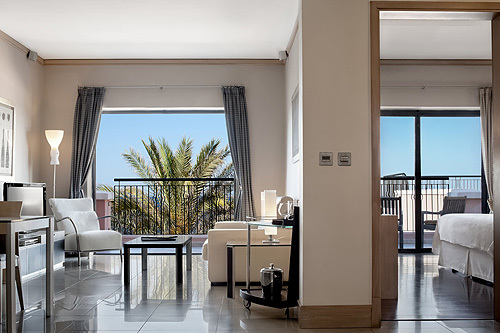 The Westin Dragonara Resort Hotel offers a wide range of beautifully designed, luxury accommodation that is suitable for all guests looking to effortlessly relax and indulge. Whether the guests consist of families, couples, or even large parties, Westin Dragonara Resort has options to satisfy everyone. The resort offers deluxe rooms suitable for families looking for plenty of luxury space or for those wanting a little extra something, upgrade to a Tower Room which offer guests a deluxe room with an extra-large terrace where you can enjoy the outdoors. Treat yourself to an Executive Club Room where exclusive amenities are available especially for you. Take some time out in the Westin Executive Club Lounge which offers breakfast, snacks and refreshments during the day and drinks and canapés in the evening before dinner. If you’re feeling extra indulgent why not spoil yourself with a suite or luxury bay suite which offers elegantly decorated spacious bedrooms, adjoining lounge and large balcony. You will feel like royalty as you kick back in front of the plasma screen TV or soak in the Jacuzzi bath all while looking out onto the exquisite Mediterranean Sea views. For more information on the accommodation at Westin Dragonara Resort Hotel please visit the Accommodation section on the hotel main page. The Westin Dragonara Resort and Hotel offers a variety of first-rate dining options to delight the taste buds of every guest. Choices range from family-friendly settings to indulging in local favourites in a buffet style to elegant waterside dining. At Westin Dragonara there is an option for whatever mood you are feeling. Take the family for a casual meal with a classy twist at Palio’s restaurant where you can savour traditional Maltese and Italian cuisines. If you are after more of a variety visit The Terrace, offering a range of local and international dishes in a buffet style. Enjoy your meal at The Terrace in the elegant dining room or outdoors on the patio. For a luxurious dining experience of authentic Mediterranean cuisine, visit the sophisticated waterside restaurant which is Quadro. After dinner those who like to unwind with a fresh cocktail or a nice glass of wine can visit one of the four bars at Westin Dragonara. To ensure guests have a pleasant visit at The Westin Dragonara Resort an array of top end facilities and services are offered to guarantee guests are well catered to in a professional manner. A concierge service is available to assist guests with anything they may need; laundry and dry cleaning services are available, along with a hair salon and a variety of high end restaurants and bars which frequently have in-house entertainment. To make sure families have a stress-free visit they can request cots, high chairs and children’s’ menus. 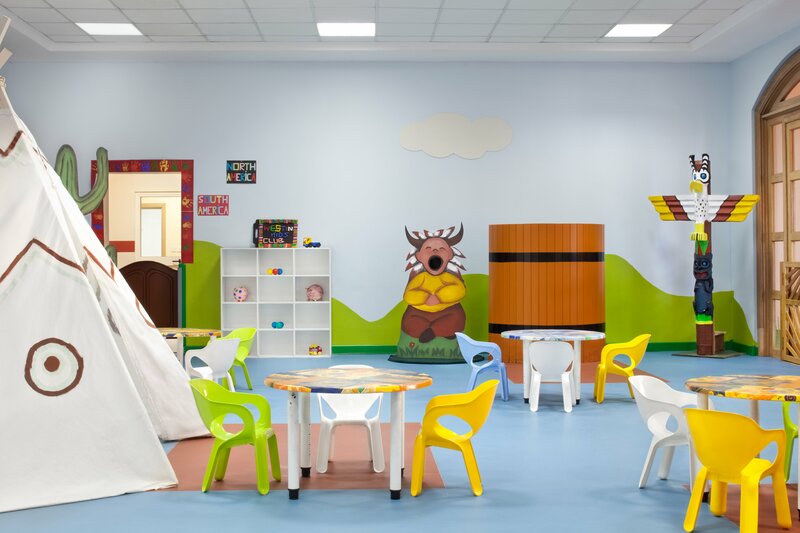 There is also a kids club and indoor/outdoor play areas to ensure the kids are fully entertained. Guests who are looking to be pampered have the option to do just that at the spa centre where they can also make use of the sauna and Jacuzzi. There is a gym for the keep fit enthusiasts as well as a business centre and meeting rooms for anyone to use. 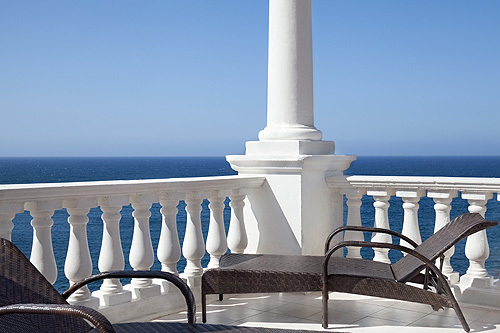 As a luxury 5 star hotel, the Westin Dragonara also offers a wide assortment of outdoor facilities for guests. For those who love the water there is a range of water sports available. Take the opportunity to explore the beautiful dive sites Malta is famous for by joining the onsite dive school and take a trip down into the deep blue. If you are more of a land shark take advantage of our tennis courts and beautiful gardens or simply soak up some rays by the pool bar or on the stunning sun terrace. For those in search of a luxury five star hotel in one of Malta’s most attractive resorts, the lavish rooms, exquisite food and vast array of facilities at the Westin Dragonara will ensure you have the perfect stay. For pictures and further information of the hotel, have a browse of the ‘facilities’ and ‘photos’ tabs at the bottom of the hotel home page.